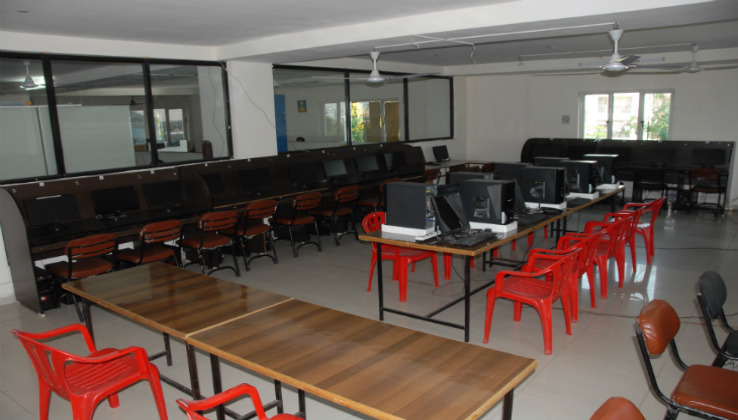 The College provides aptly designed and well-equipped Fully computer lab with sophisticated conditions. The extensively planned computer labs are a real proof that the college porvides a paramount inportance to information technology. 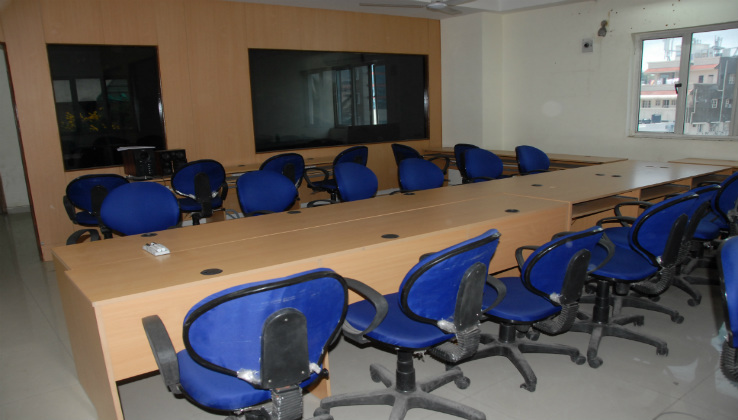 The labs are regularly upgraded with the latest equipment for all the sections. Well stocked library with national & international journals and has a large collection of reference books and magazines that the contemporary age requires for the students. Our Well-Furnsihed Seminar Halls is a eloquent proof of our endeavour to promote quality education and exposure to the latest in various fields of Knowledge.